Portal Home > Knowledgebase > EMail Problems > Do sub-domains have their own email access (POP and SMTP)? Yes, you can setup E-Mail accounts on your subdomains. This can all be done through your main cPanel. 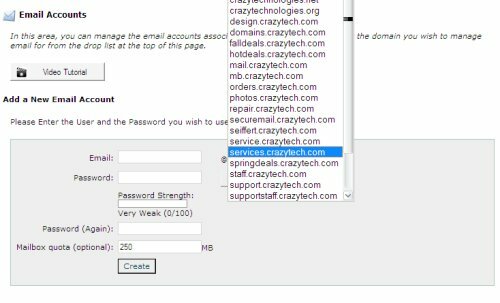 Just use the drop-down menu to select the sub-domain when creating the new E-Mail account.